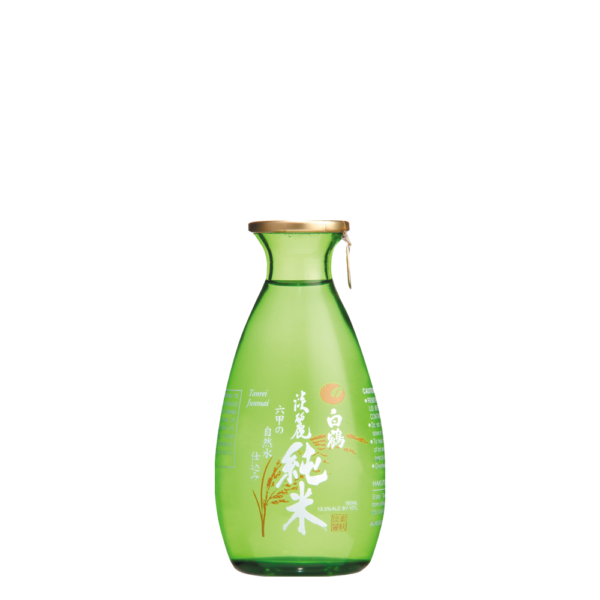 Using the finest rice and pure natural spring water from Mount Rokko, it is fermented with Hakutsuru’s unique technique, “Keikai-tsukuri”. 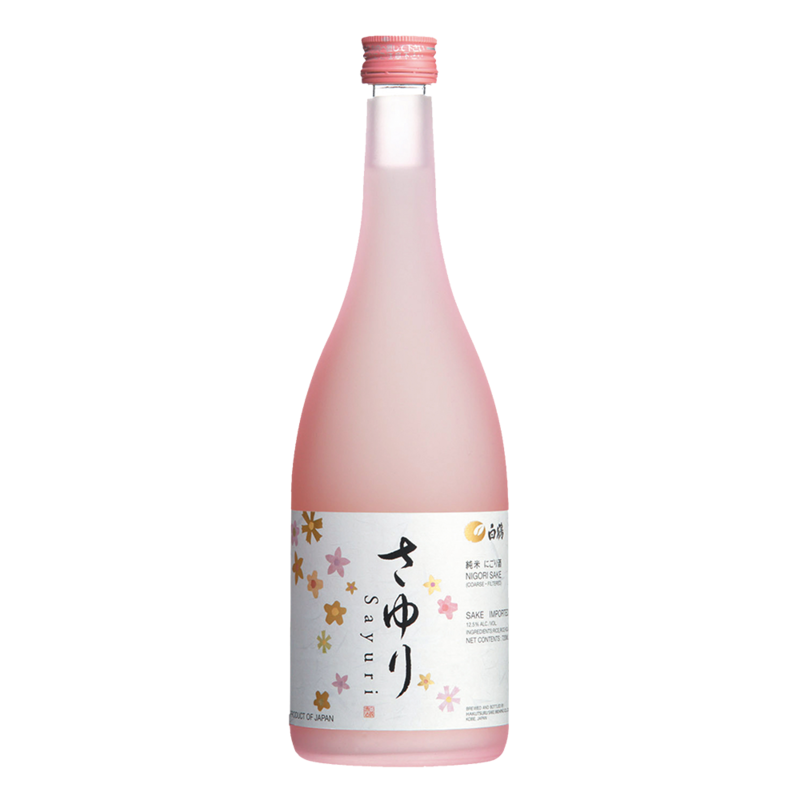 It is characterized by its smooth and semi-dry taste. 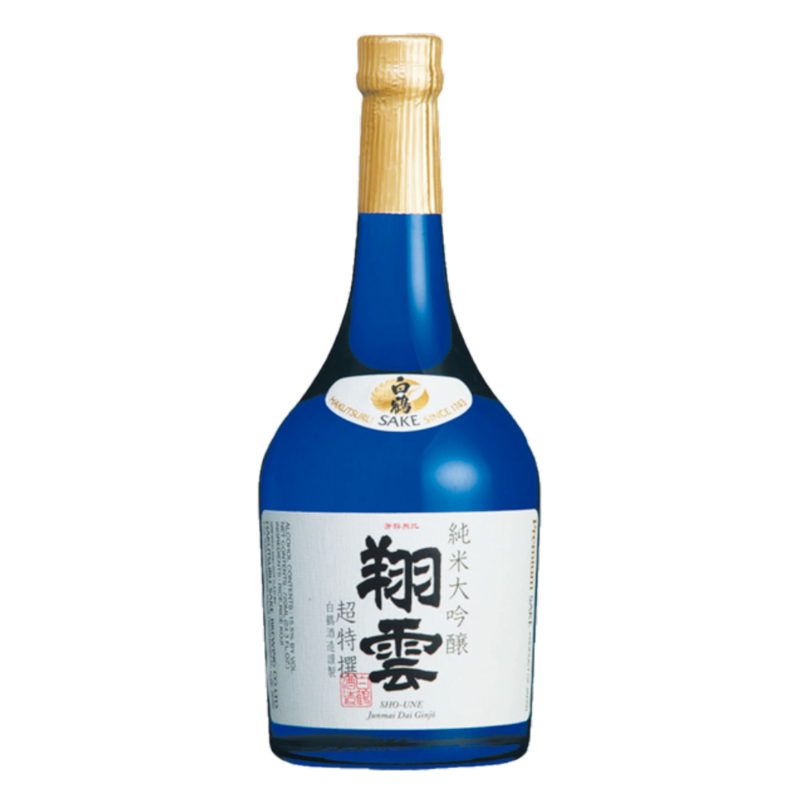 Pure saké made from only rice, water, koji and yeast. 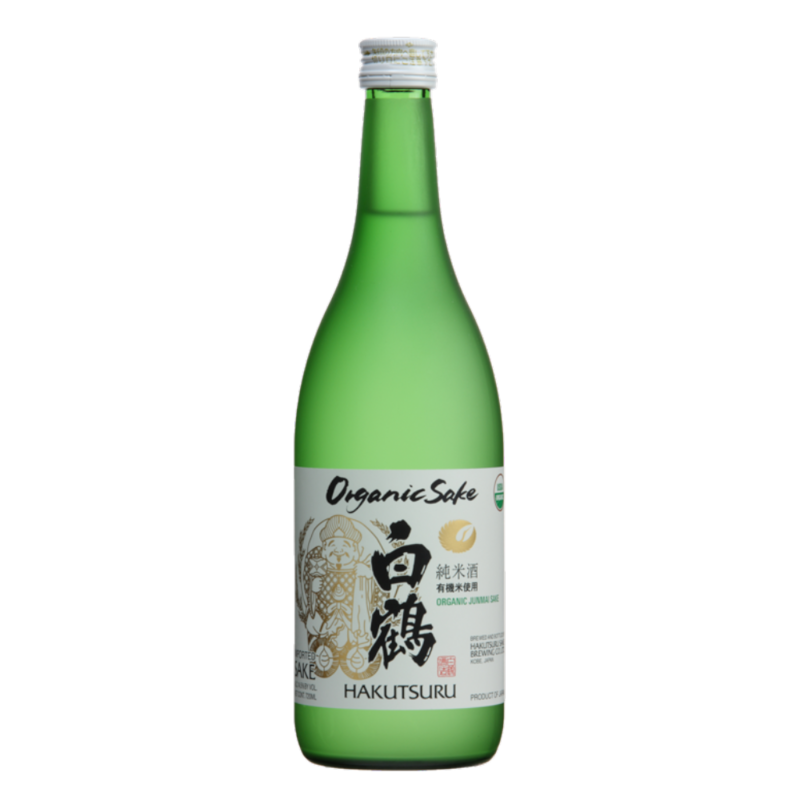 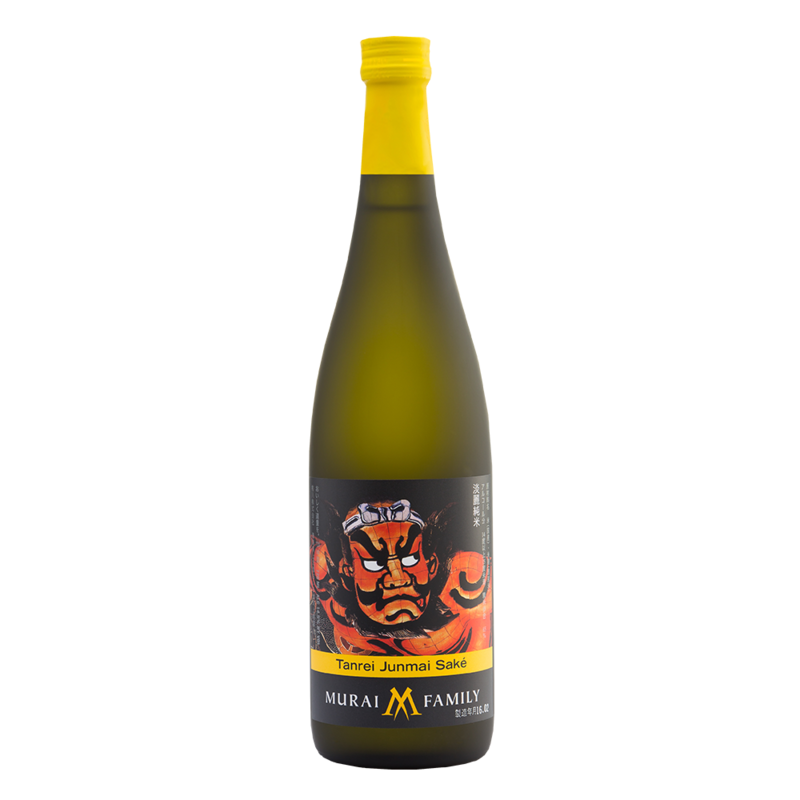 As a junmai, it may not have any additional ingredients.